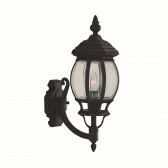 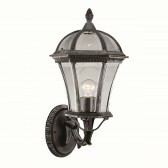 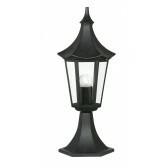 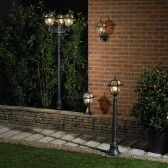 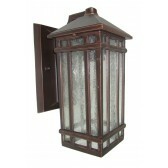 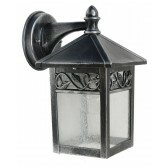 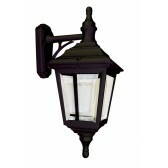 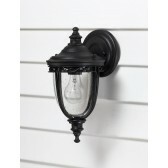 A traditional styled lantern by Oaks lighting a part of the Witton range, shows a classic wall mount, with a hanging downwards facing lantern. 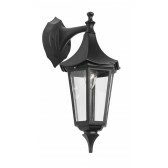 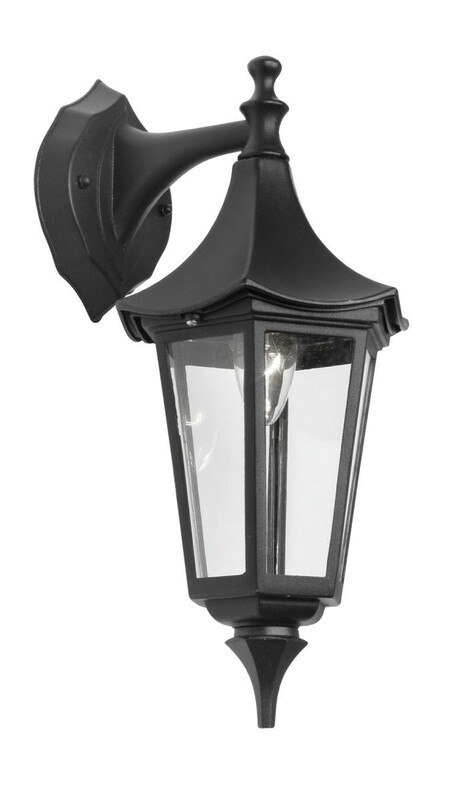 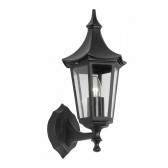 Made of die-cast aluminium in a shade of black, the fitting features pannels instantly recognisable as a classic lantern style. 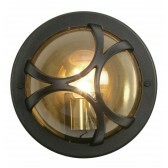 Included with an IP44 rating and a 3 year guarantee against corrosion, this is the ideal fitting for lighting up your exterior.